In the 1980s, Pablo Escobar, the notorious drug lord, had effectively declared war on the Colombian state. At one point, his cartel was supplying 80% of the world’s cocaine and the violence surrounding the drug trade had become extreme. The bloodshed was focused in the city of Medellin. 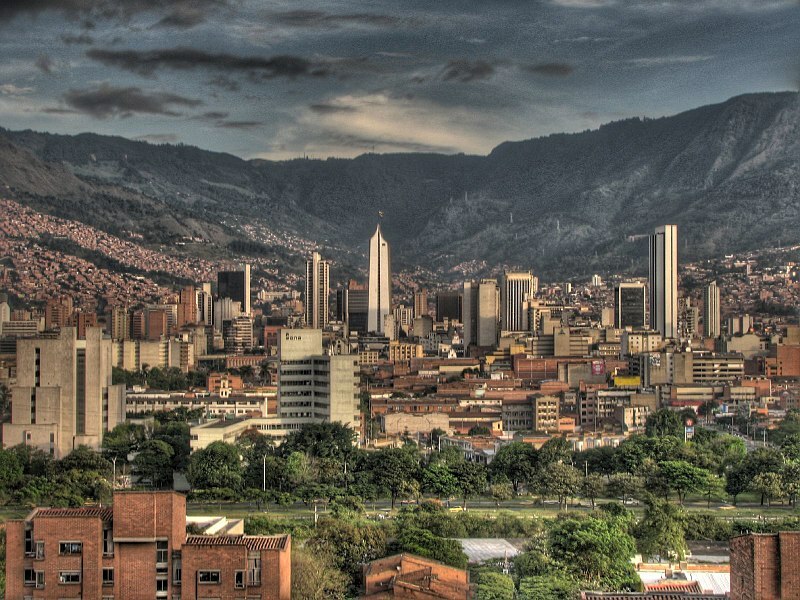 As the years went on, Medellin became the most dangerous city in the world. In 1991 alone, around 6,000 people were killed. The murder rate was almost 400 people per 100,000 residents, which is three or four times more than the world’s most violent cities in recent history. The comunas were seen as separate from the rest of the central city below, both because of their geographical distance from downtown but also because they were neglected by the city government. They didn’t receive the same services as other neighborhoods, including public transit. It could take more than an hour to get from the farthest comunas to the city center. 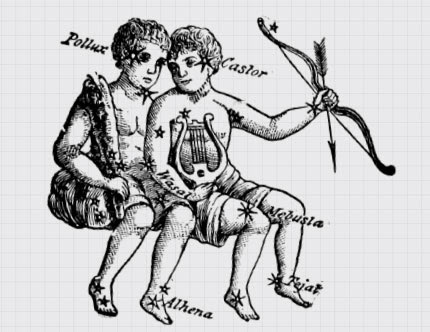 But as the manufacturing economy boomed and as city officials looked the other way, the comunas just kept growing. Over time, the hills above city became crowded with houses stacked on top of each other like colorful boxes. By the 1980s, though, many of Colombia’s manufacturing jobs were moving overseas. And as manufacturing tanked, the drug trade skyrocketed. The Medellin cartel began recruiting young people from the comunas. Many of them felt disconnected from the wider city and didn’t have a lot of other options for jobs. Locals started seeing neighbors who went to work for the narcos driving nice cars and wearing fancy clothes. 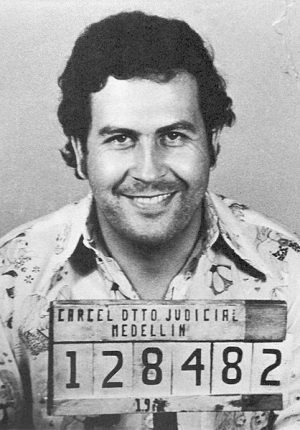 Pablo Escobar, meanwhile, was becoming extremely powerful both in and beyond Medellin. He cultivated a “Robin Hood” image, building housing and soccer fields in the comunas and cultivating public support in the process. To counter the rise of Escobar and his cartel, Colombian law enforcement began relying on militarized policing tactics. Increasingly violent clashes started happening between the cartel and the police. Law enforcement would go into the comunas to try and control the drug-trafficking and sometimes they’d end up killing young men from those neighborhoods in the process. Then, after years of conflict between Escobar and Colombian authorities, the U.S. started its “War on Drugs” and passed an extradition agreement with the Colombian government. That meant that if or when Escobar was captured, he could potentially spend the rest of his life in a U.S. prison. 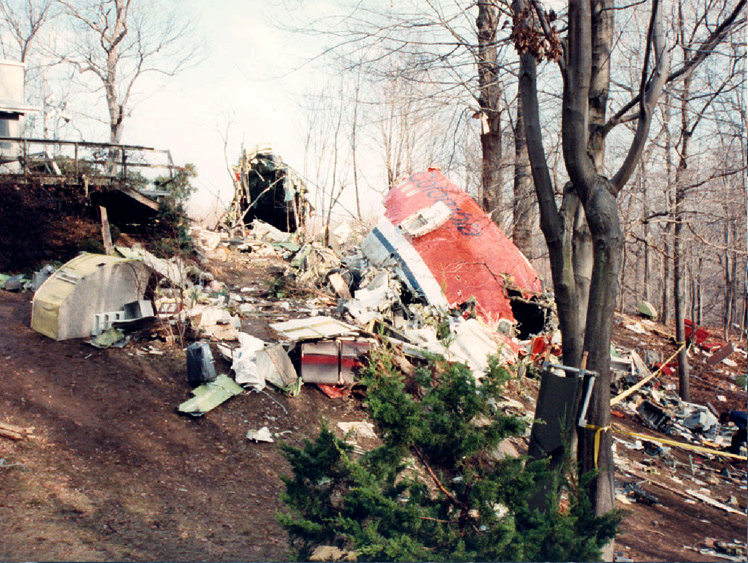 Escobar escalated the situation even further, when his cartel bombed a Boeing 727, killing all 107 passengers on board, including two Americans. The U.S. further stepped up its support to the Colombian government, leading to ever-increasing violence. 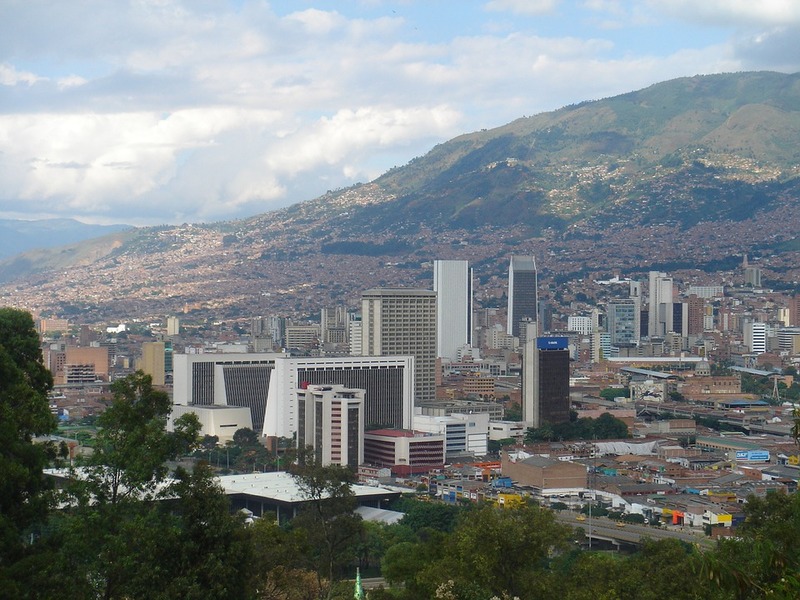 In Medellin, there were regular assassinations and fights among rival gangs. Car bombs went off at all hours of the day and night. Public spaces that had once been lively started emptying out. To maintain control, the cartel also imposed an evening curfew. Escobar’s men would throw leaflets from helicopters, ordering people to stay inside at night. Eventually, Escobar made a deal with the Colombian state. The extradition of Colombian citizens to the U.S. had just been prohibited by a newly-approved Colombian constitution, taking that option off the table. 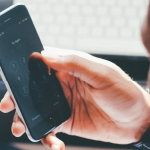 In light of that, Escobar agreed to surrender to authorities and to stop all criminal activity in exchange for a reduced sentence and preferential treatment. And he got very preferential treatment. He was locked up in his own luxurious private prison, built especially for him. It was called “La Catedral” and it featured a soccer field, a bar, a giant doll house, a jacuzzi, and waterfall. But when it became clear that Escobar was continuing to orchestrate criminal activities from within the prison, authorities made plans to move him to a new location. Escobar escaped before they could. A manhunt ensued and he was shot and killed in late 1993. 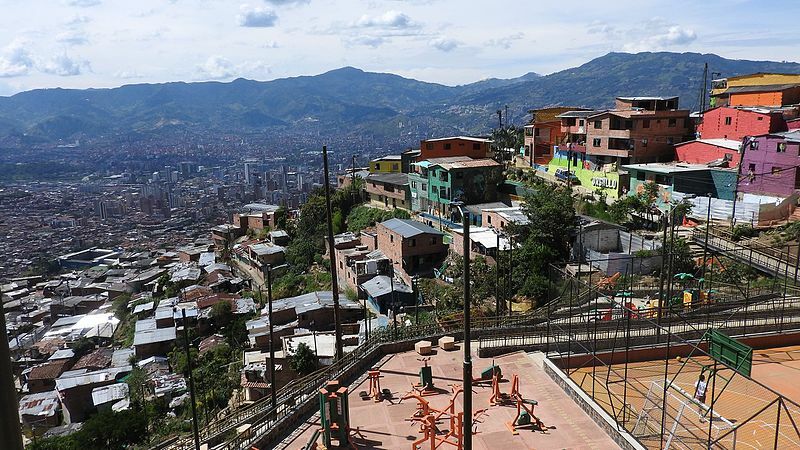 Even before Escobar died, the city had undertaken an ambitious new project to try to figure out how to pull Medellin out of the drug-fueled violence that had afflicted the city for so long. 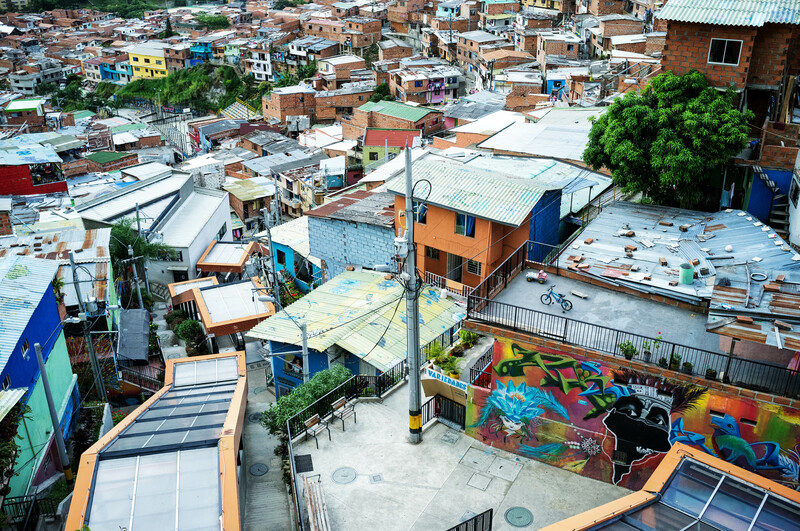 The national government sent policymakers out into the neighborhoods of Medellin — especially the comunas — to hold public forums and to meet with people from all across the city. 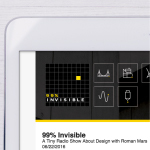 They wanted to figure out how to reclaim public spaces that had been abandoned or avoided with the rise of violence, as well as how to best support artist collectives and community organizations already in place. Above all, the comunas needed to be integrated with the rest of the city, which meant it needed a modern transportation system. 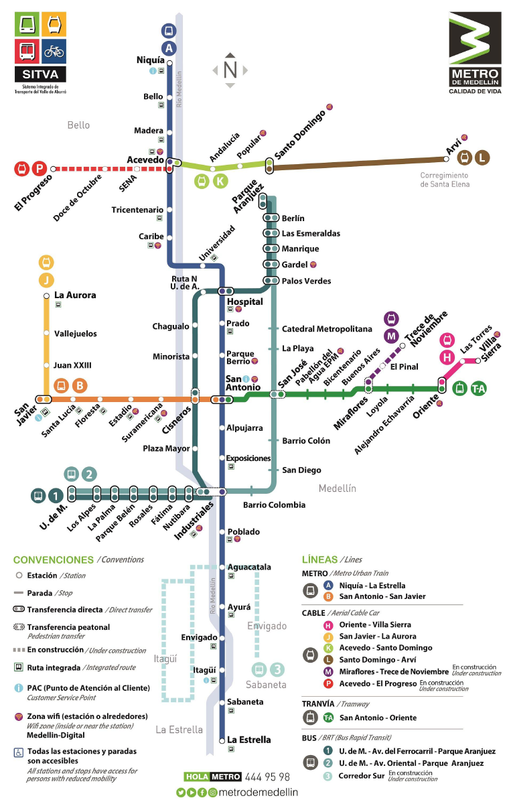 In 1995 the Medellín Metro opened, linking parts of the previously fragmented city. The richest southern district was now easily connected with the poor comunas to the north. Worried that cartels might target this new transit infrastructure, but knowing many were also Catholic, the city placed statues of the Virgin Mary at each stop. 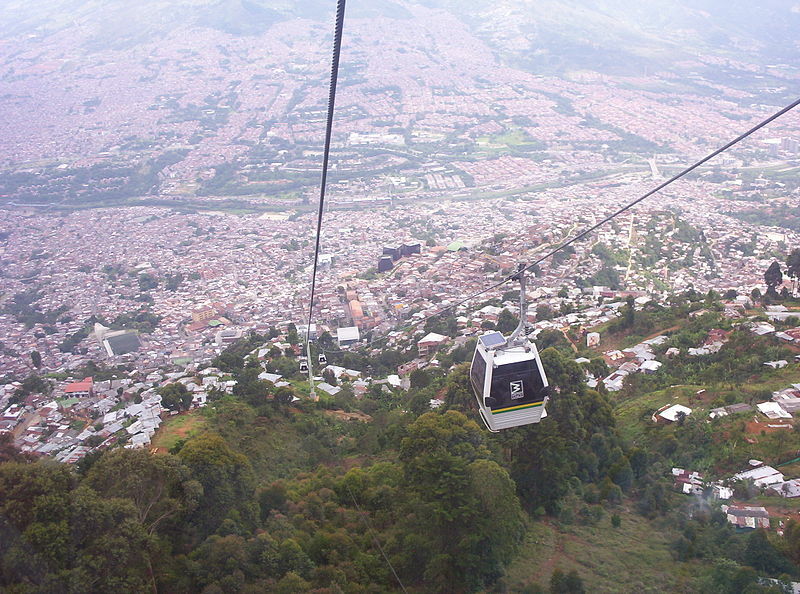 To complement the metro, the city built something else: an innovative system of cable cars that went right up the steep mountainsides to link the comunas to the rest of the city. And this made a huge difference. It had once taken people in the comunas over an hour to get to the city center. Now it took fifteen to twenty minutes. Before, people in the comunas used to say “I need to go to Medellin to run an errand.” Now they felt like they were part of Medellin, like they belonged. There were other investments in the comunas too. The city built big public libraries, parks, soccer fields, job training centers, and health clinics. In a way, Medellin’s big innovation was to tackle crime and violence not through more policing but through urban planning, infrastructure, and social programs. They invested in the neighborhoods that had been the most isolated, and where the cartels had previously had the most success recruiting members. And the city started to change. Commute times dropped, soccer fields stayed lit up into the night, the city built inviting new outdoor spaces, and the streets became busy again. And along with all these changes, the murder rate plummeted by ninety percent from its peak in 1991 to today. 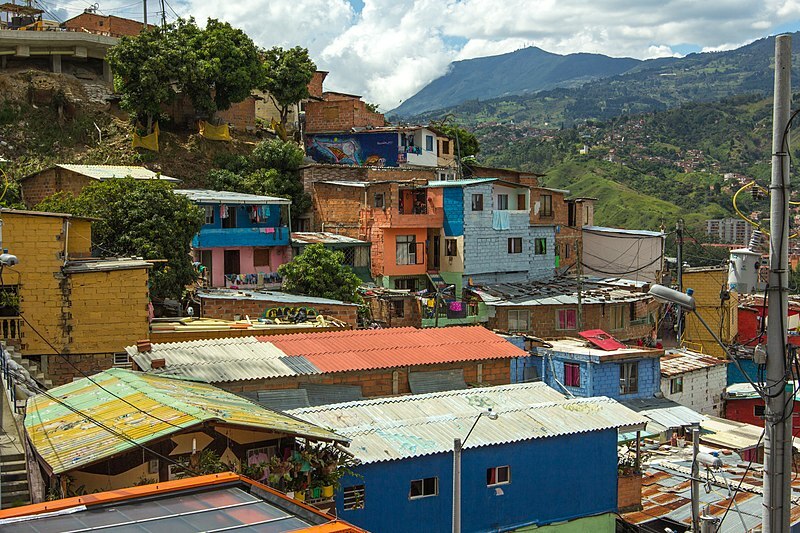 The approach to urban planning that developed in Medellin has now become known as “social urbanism.” It was a grassroots approach, not a top-down one. 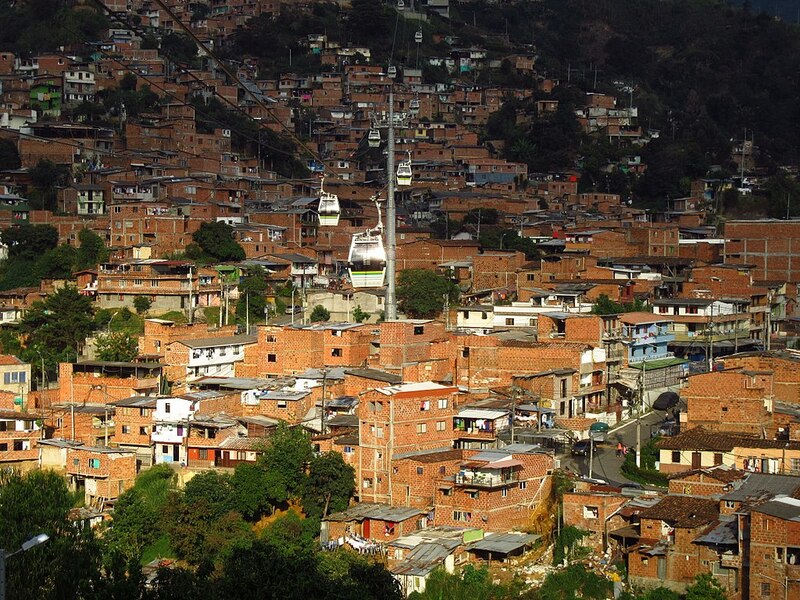 And people all over the world now look to Medellin as an example for how to do it well. Of course, there were other reasons the violence declined in the city. The Medellin cartel was dismantled, the economy was getting stronger, and a series of progressive mayors kept building on each other’s work. But the urban planning and public transportation played a big role. Some of these tourists go to visit Edificio Monaco, the building compound where Pablo Escobar lived with his family. It was bombed during the narco wars by Escobar’s enemies and has since been abandoned. A lot of people in the city are trying to make some money off this type of narco-tourism, too. Even one of Escobar’s most notorious hitmen, who goes by “Popeye” (and was released from prison a few years ago) takes advantage of Escobar’s international glamour, recently amplified by the hit Netflix show “Narcos.” He leads drug-related tours of Medellin, taking people to sites around the city, like Pablo Escobar’s grave. The city has a complicated relationship with this kind of narco-tourism. Medellin’s current mayor, Federico Gutierrez, says they’re actually planning to tear down Edificio Monaco. In its place they will build a memorial park, not to hide history, but to remember the victims instead. 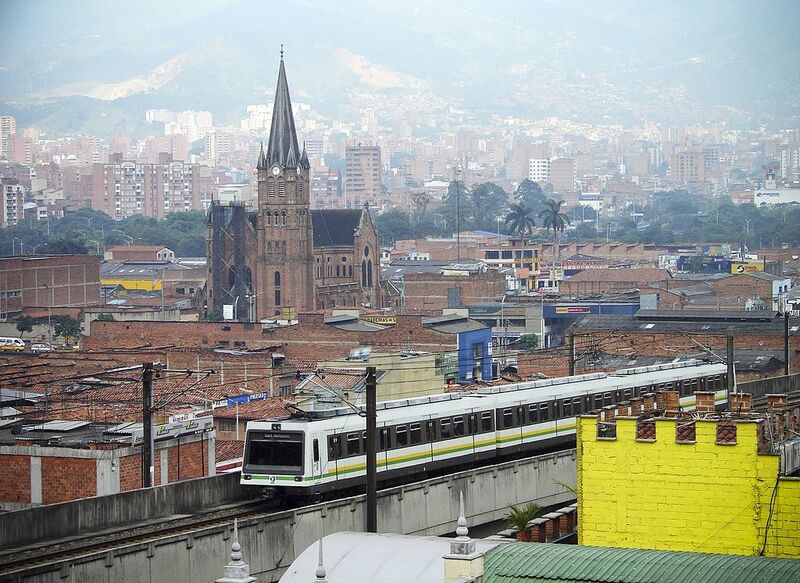 It’s undeniable that Medellin today is a different city. There is still massive inequality and drug trafficking. There are still criminal gangs that control parts of the city and sometimes extort people and businesses. But it’s way more democratic, inclusive, and peaceful than it was 30 years ago. 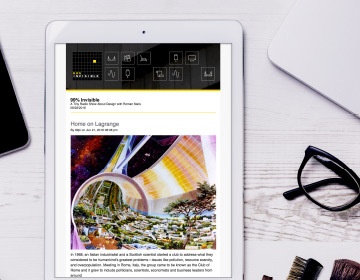 And today, you can take a trip across town that would’ve been impossible a few decades ago. In the morning, you can get on the metro downtown, in a station decorated with Virgin Mary statues. You can ride up into the comunas on an outdoor escalator that carries you past murals and beatboxers. And then, as evening descends (without worrying about any curfew), you can hop on a cable car and float back down the mountainside, taking in the entire city lit up below. Reporter Luis Gallo and NPR’s Latino USA host Maria Hinojosa spoke with Manuel Espinazo, who lived two blocks from where Pablo Escobar grew up; sociologist Sandra Arenas; Escobar’s hitman Jhon Jairo Velasquez, also known as Popeye; architect Natalia Castaño who helped implement community design ideas; and Medellin’s current mayor, Federico Gutierrez.